Presenting at the 2013 EEA Conference! 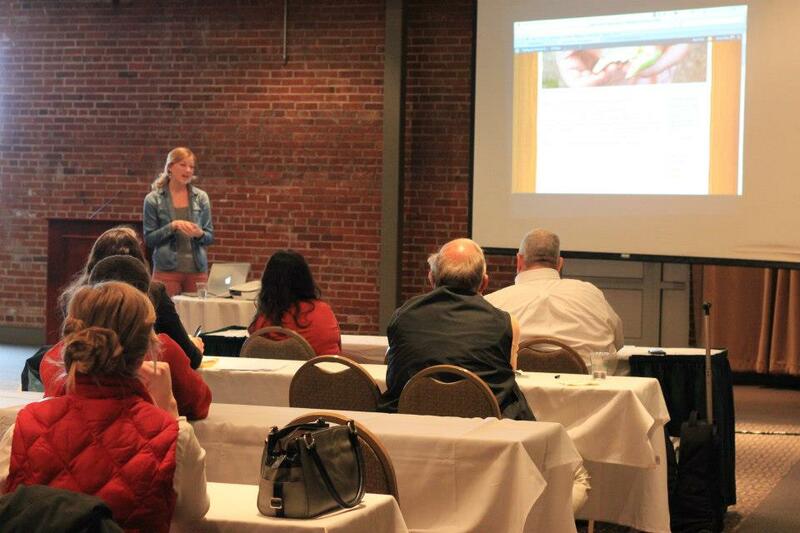 I really enjoyed presenting at the Environmental Education Alliance of Georgia 2013 Conference! I spoke on developing an effective web presence for your program. See more information here. ← Thank You Marder Family!